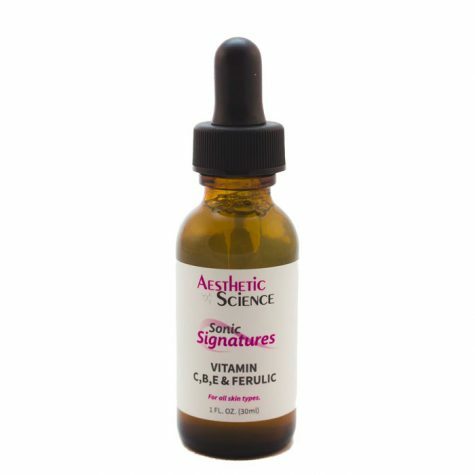 Skin oxidation creates free radicals that can damage or destroy skin cells. Sun exposure, pollutions and lifestyle factors are major contributors to skin oxidation. 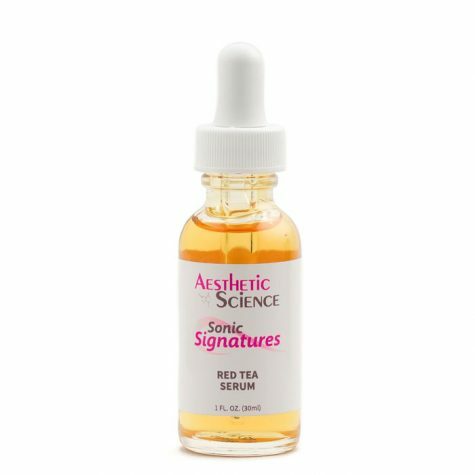 Aesthetic Science antioxidants provide an excellent form of defense by warding off free radicals to improve the health and appearance of the skin.